How to Write a Programming Assignment Effectively? An aspiring computer science student must be well-prepared to complete the programming assignments effectively. 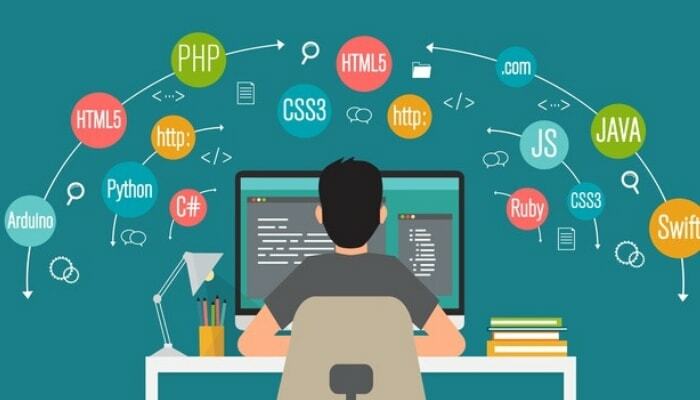 These assignments are assigned by the professors not only to check the coding knowledge of the students but also how effectively they can execute them. It may happen with you many a time that the deadline of your programming assignment is very close, but you don’t know what to write. Moreover, you might have no one to help you with your assignment. Well, our assignment help experts have felt the same during their college days. You may find it safe and creative by using pen and paper to complete your tasks, but this is not a great way to work on your programming assignment as you are coding to build a program not to write a story. Using pen and paper take more time than usual. Instead, you should use any programming software to complete it as it will let you know your errors. Try to overcome the habit of using pen and paper for programming. Writing a correct code in the first attempt is difficult. It may happen many a time that you have to work on a program for the whole day without obtaining any positive output. Only a coder can understand the hardship of not getting the results even after several attempts. Sometimes you have to spend a whole day to recognize the error, but you should never give up. You need to be focused and calm to find and correct those mistakes. Programmers proudly say that nothing is impossible, but in reality, it's not true. Things get tough when you have a tight deadline to complete your task. You have to compile the program as well as have to run it. Only a few programmers are lucky enough to execute the program in the first attempt; otherwise, most of them get stuck while correcting the errors. If you're running out of time, then don't try to fix those problems which seem to be off the track. Instead, take advice from your professor. This will save a lot of your precious time. Most of the programmers think that they will tackle with their pending assignments at the last minute. But, when they start working on them, they suddenly realize that very less time is left for the submission. Programming assignment is a tough task to do as you require a lot of time to complete it with zero mistakes. So, don't be a procrastinator as it will make your work messy in the end. Instead, it will be a wise decision if you properly divide your time to complete your assignments without any delay. Some students might think to copy the already existing programs in order to avoid hours of efforts and fear of failure. But, it's a wrong move as plagiarism has become an alarming issue in the universities and college these days. Professors have enough tools to find any plagiarized text and one have to face severe consequences if his/her document is found to be copied. So, try to avoid this as there is no shortcut for success; you have to take a long way. You must have understood that writing a programming assignment is not an easy task as it seems. You will require a lot of efforts and skills to complete it effectively. However, the tips which are mentioned above can be helpful for you to overcome such problems and complete your programming assignment efficiently.